Yeha lies to the northeast of Axum. 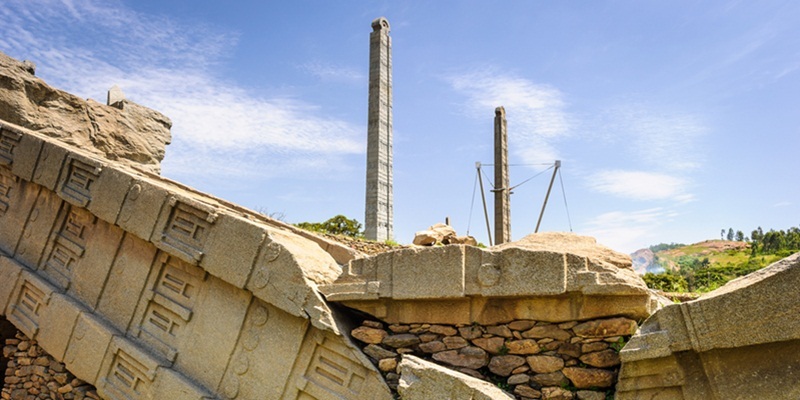 It is the site of the famous Temple of the Moon, Ethiopia’s oldest standing structure. It is generally agreed the Temple of the Moon was built during the time of the D’mt Kingdom in the 8th and 7th centuries BC. The D’mt Kingdom preceded the Axumite Kingdom. 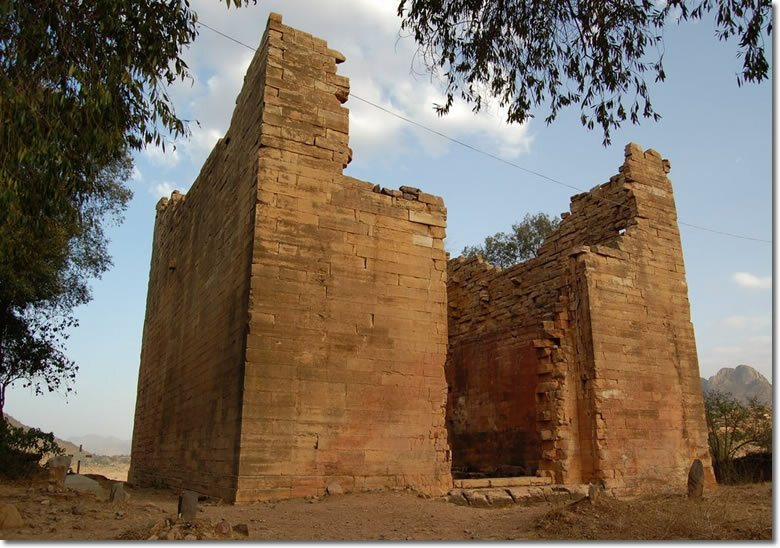 When and how the transition from the D’mt Kingdom to the Axumite Kingdom occurred has not yet been determined. 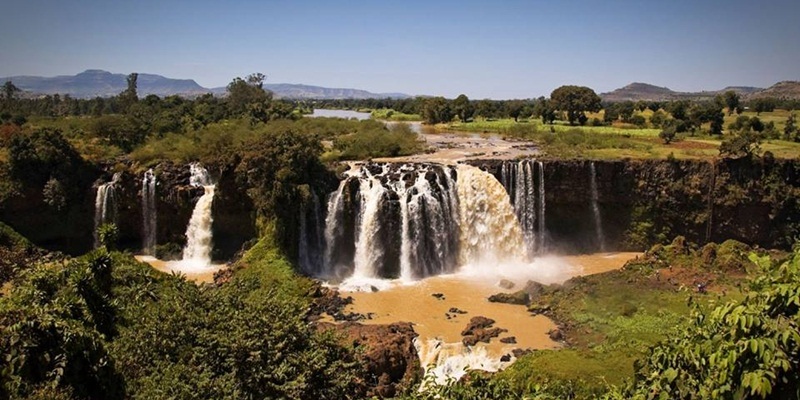 Yeha is suggested that it have been the main Ethiopian capital during the pre-Axumatic period. 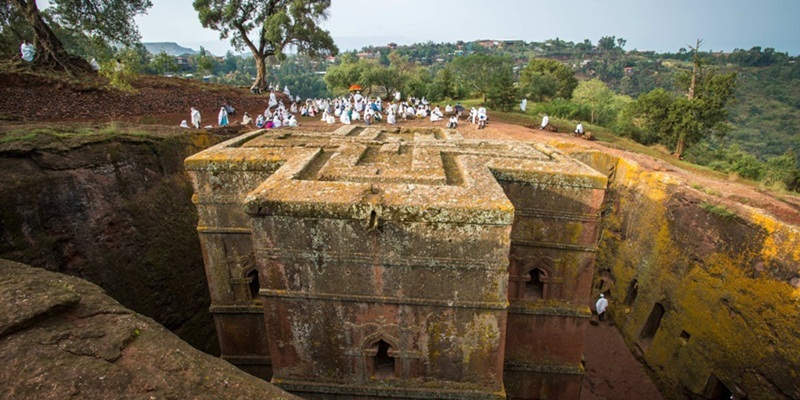 It is also a famed for it amazing rectangular stone temple, the oldest known sacred site in Ethiopia around the 500 BC.